As an ardent pet owner, there is one thing that worries me at times is the short life span of our lovely dogs. Being in the pet industry for 5 years, I have met countless dog owners who are afraid of the same. Dogs are wonderful creatures and as all pet owners know, the average lifespan of a dog varies from 9 to 15 years. I have seen dog owners suffering from depression and even contemplating suicide at the sudden loss of their only dog.But the truth is, in return for the wonderful experience you will get while owning a dog, you must suffer the consequence of their demise which usually comes a lot earlier than us, humans. However, it is essential to prepare for the same mentally. One very fruitful approach to this is to get a baby puppy out of your dog by breeding and that does lower grief to a great extent as there still remains something related to your dog that you can hold on to when time comes. However, as you all know, dog breeding these days is more for wealth gain than emotions. Many breeders without adhering to health guidelines do forceful breeding of dogs to gain puppies and make money by selling them.To counter this harmful practice,the government of India as reported in Times of India, has recently launched a new rule that prevents dog breeding without registration. 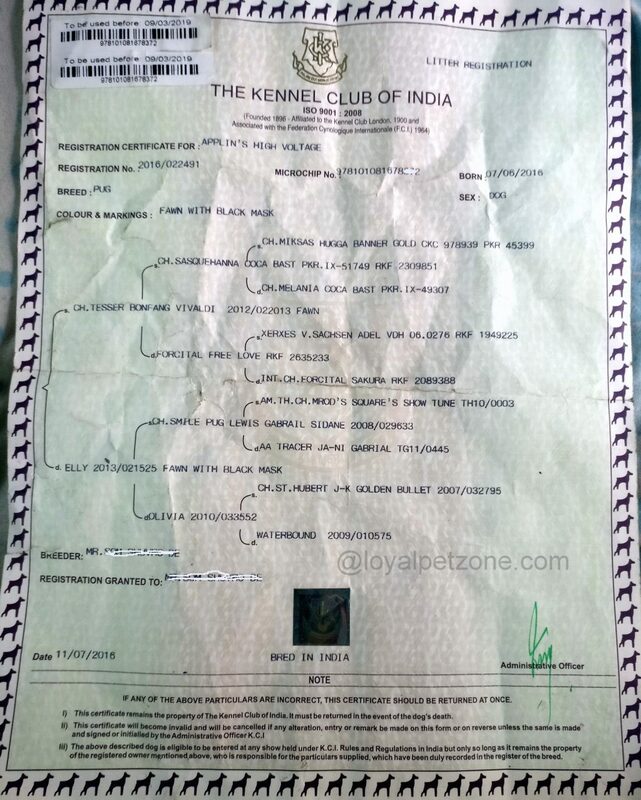 Let me elaborate what it means to have a registered dog.When you are breeding and getting the pups registered with the Kennel Club of India,breeders have to adhere to strict guidelines to prevent over-breeding. However, previously anybody could get their dogs laid and gain money.But that has changed. Now on, it’s mandatory to get your dog registered and have adequate papers and micro-chip if you are planning on dog breeding.Be it for personal baby like I said before, or for commercial use, the rules are the same. 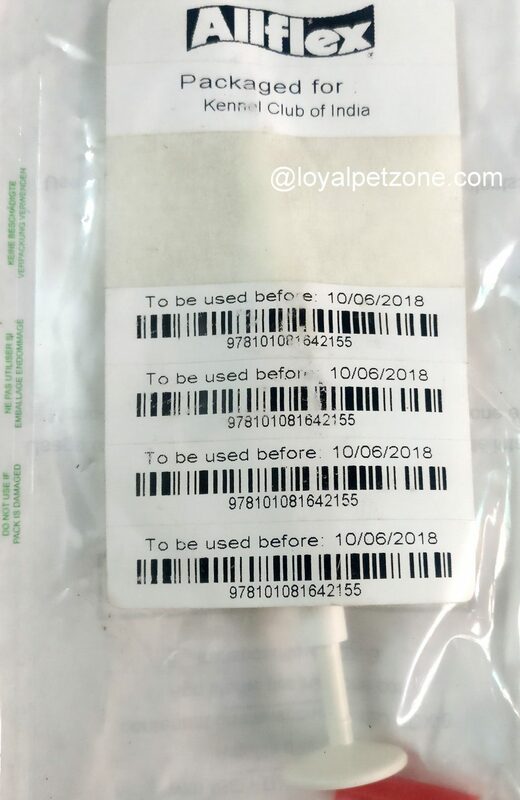 This is certainly useful as it will check unhealthy over-breeding most dog owners who want to get puppies, not for selling but as memories of their dog, are in danger as well.Many dogs breeders I know are reluctant to provide proper papers and micro-chip for pups they sell. With this latest rule, it becomes mandatory that your dog must be registered with the Kennel club of India or your dogs are liable to be seized if you do otherwise(perform dog breeding without papers). So, if you are a dog owner and want to get your dog registered, there is nothing to fear if you follow the guidelines. 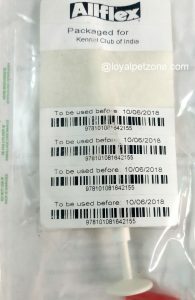 Even if the person you bought and adopted the dog from didn’t provide microchip or papers, you can get your unknown breed registered as well with the kennel club of India. While they will surely reject papers related to over-breeding, personal breeders are in the clear and the only thing you need to do to have a legal claim on your dog is to get him/her registered with KCI. Also, most dog shows in India have Micro-chip tag compulsory for participation. The process of registration is simple, you need to contact the Kennel Club of India either by mail or phone and carry on the proceedings.I am from Calcutta and the first golden retriever I purchased came with no papers.Even though the owner said he will provide the same, I waited for 8 months, repeatedly called and got nothing. If you are from Calcutta, you may contact us for help to get your dog registered. 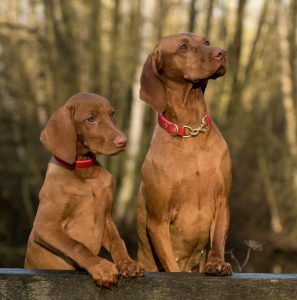 While it is unlikely that among so many dogs, the ones not registered and bred could be seized because of the huge amount of uncontrolled excessive breeding, as a responsible dog owner it is better to stay in the clear and plan ahead. On successful completion of registration,you will get the following certification and micro-chip from the kennel club of India. This entry was posted in Pet Blog and tagged dog registration. I have Golden Retriever Male, Age 2yrs. I have Young stud male Rottweiler(1 and1/2 year). Does anyone have female pug and looking for mating, you can contact me on 9790226078. I have a golden retriever male. I’m having a male healthy Labrador 9 yrs old for mating in Hyderabad. Please contact if anyone has a female Labrador. We are having a big backyard. You can leave your pet for a couple of days free of cost and Pedigree will be provided. Hi do you have a male ?